New stills. . Wallpaper and background images in the The Hunger Games Movie club tagged: the hunger games movie katniss everdeen peeta mellark jennifer lawrence josh hutcherson tributes. 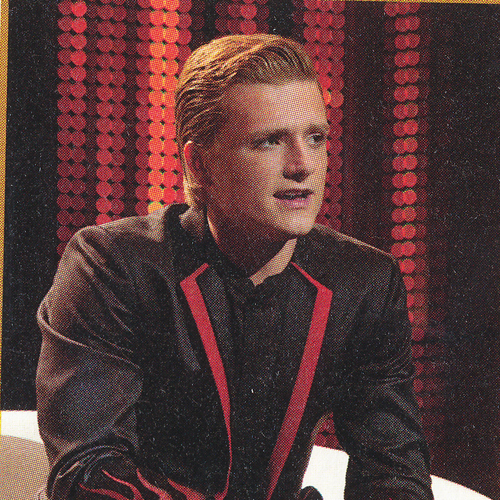 This The Hunger Games Movie photo contains business suit. There might also be suit, suit of clothes, concert, well dressed person, suit, pants suit, and pantsuit.